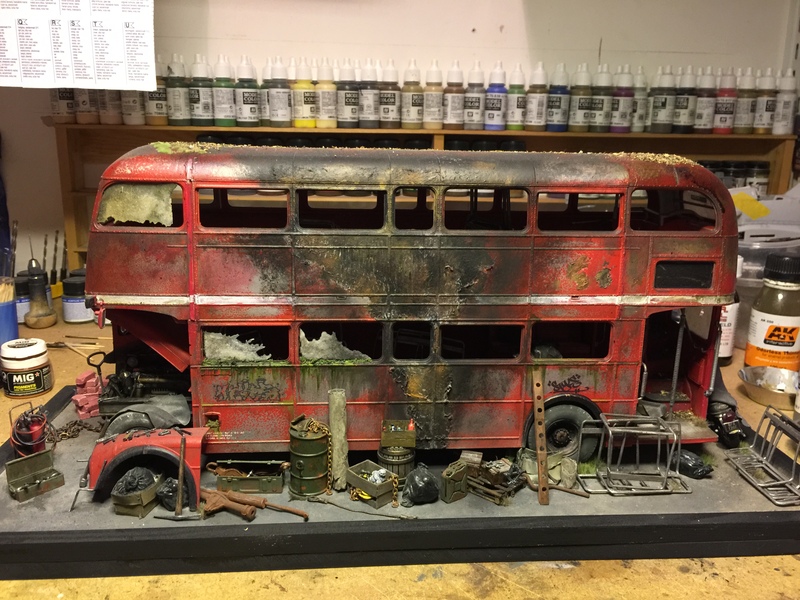 Rust N Stuff – Because scale matters.. Please have a look around, but remember – please don’t touch the models. I hope you find inspiration from the models as I do from seeing other modellers creations at various model shows I attend.